Robert Plant performed at a children’s charity event at the Egremont Market Hall in Cumbria, UK on October 24 and video from the show has surfaced. 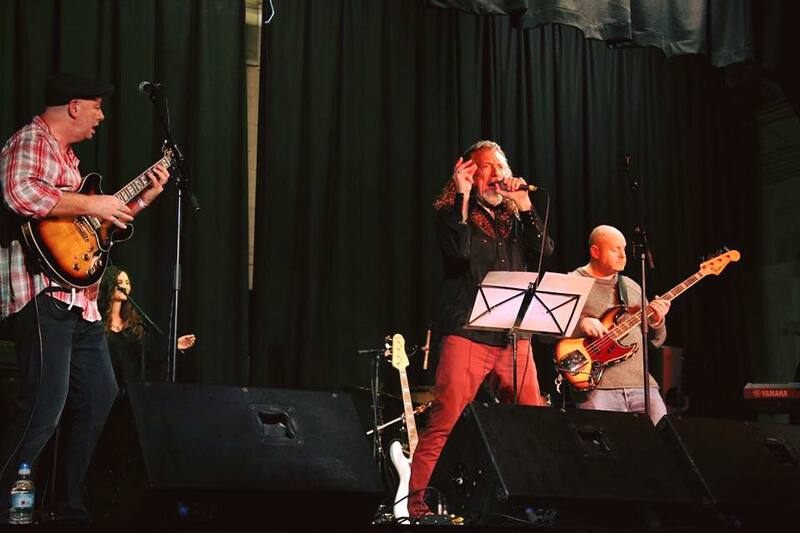 Plant was invited to perform in aid of the Charlie and Kathleen Dunnery Children's Fund (CKDCF) by his friend Francis Dunnery. "Francis toured with Robert in the early 90s and then met him last month and asked him if he would come to Egremont,” says Mark Andrews, the local face of CKDCF. “When I was arranging the publicity, I found myself typing 'Robert Plant at Egremont Market Hall' and it sounded surreal!" The CKDCF event also saw performances by Francis Dunnery and Big Big Train. Established in 2002, the CKDCF is dedicated to children's health and wellbeing in the Cumbria area, providing grants and charitable donations to organizations that directly benefit local children in need. For more information and to make a donation visit www.ckdcf.org.